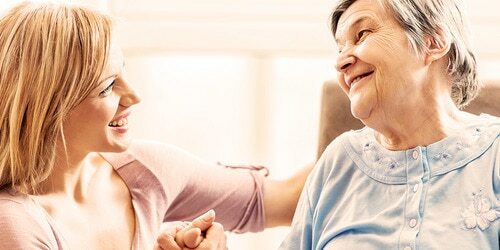 Caring for family members at home - tips for caregivers. 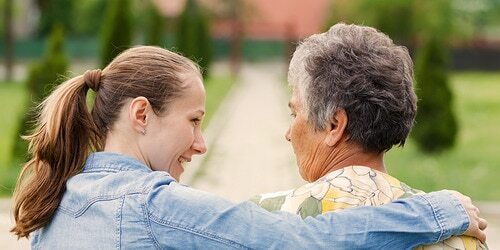 You can learn from these caregivers, seeing things from their points of view. It’s true that each caregiving situation is different. Yet, when you get to know a hundred different stories, as we have, some patterns show up. In this section you can discover other people’s stories. Get inspired. Use their tips in your particular situation. 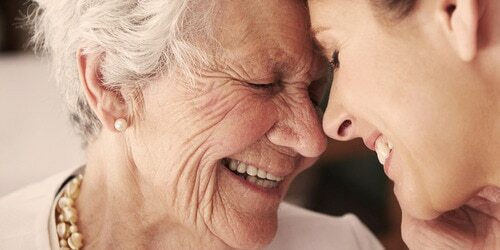 Become a better, more confident and happier caregiver. Petra, and her mother's secret. Anna makes peace with her mother-in-law.